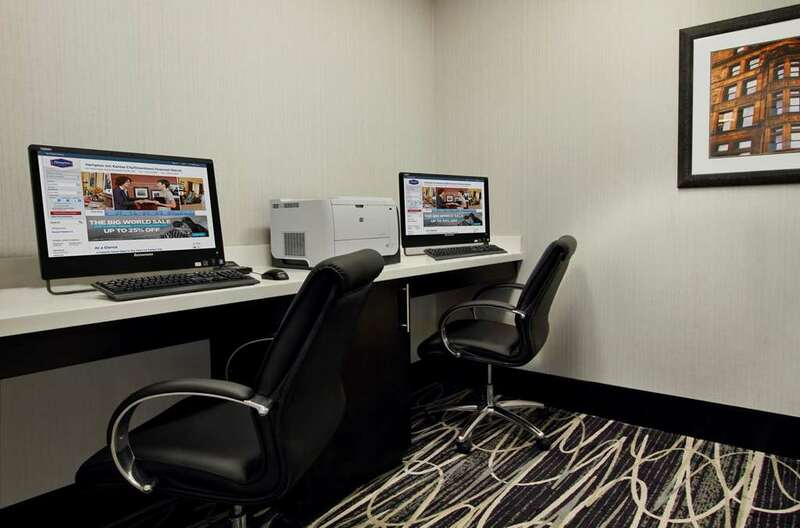 After a long day you can always rev down a bit in the lounge; there are ironing boards. 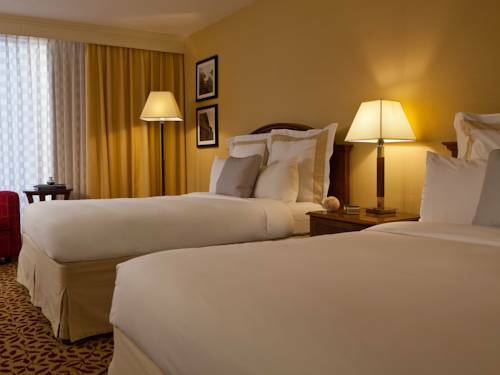 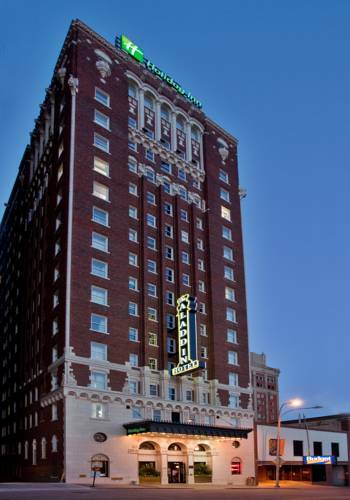 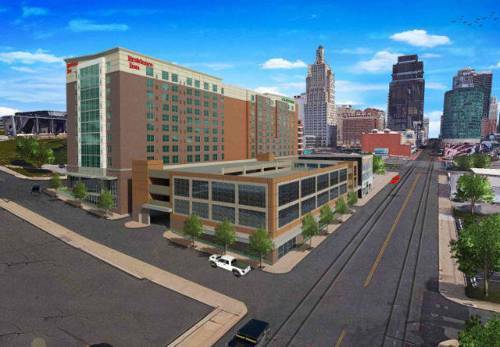 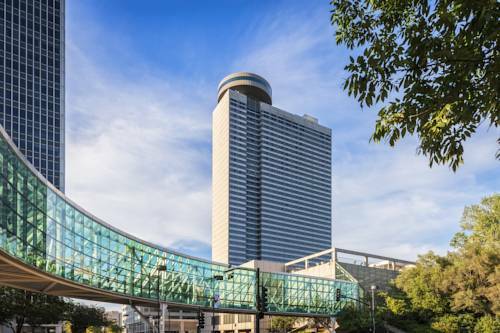 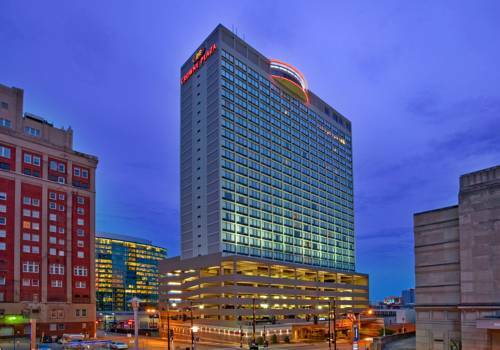 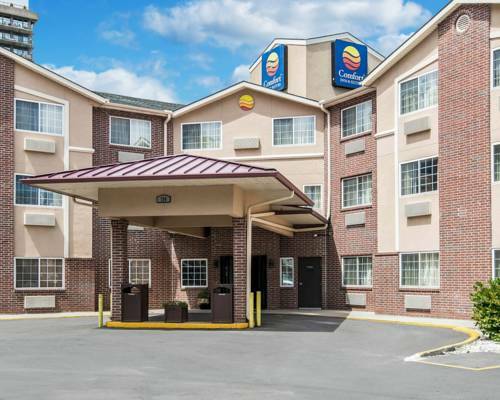 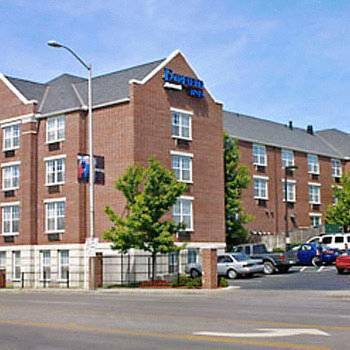 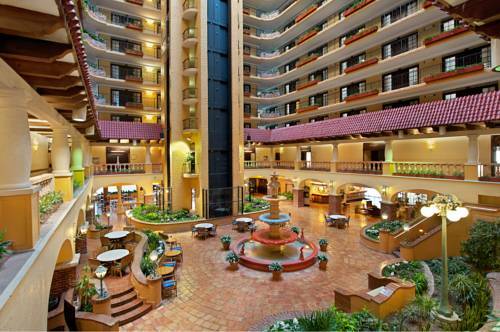 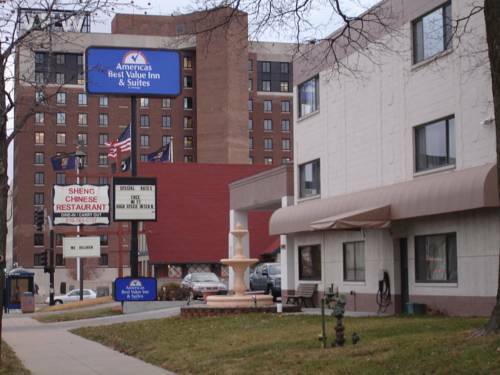 These are some other hotels near Crowne Plaza KANSAS CITY DOWNTOWN, Kansas City. 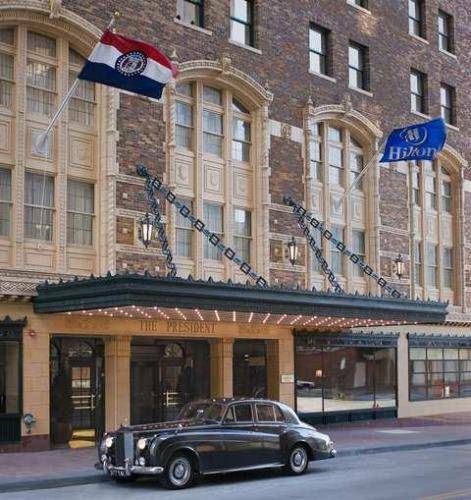 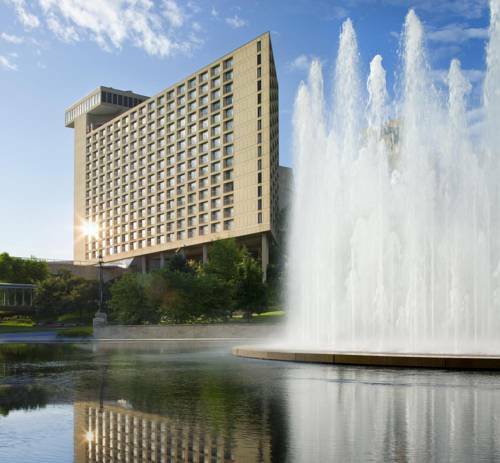 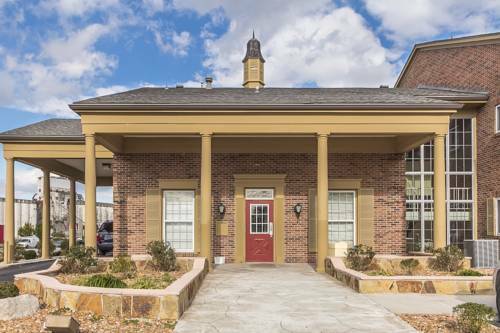 These outdoors activities are available near Crowne Plaza Hotel Kansas City Downtown.